Fish, feathers, forests and shoreline—the Detroit Harbor Nature Preserve is a story of land and water and the plants and animals that use them. 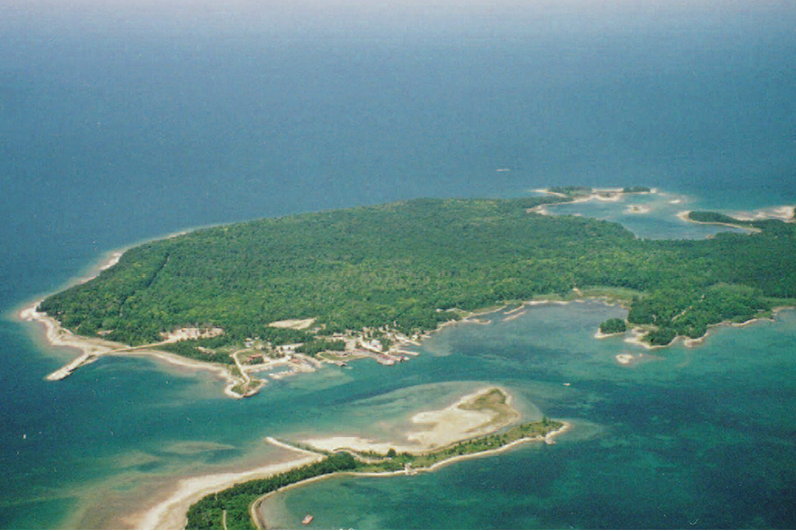 The preserve encompasses lands on both Washington and Detroit Islands. 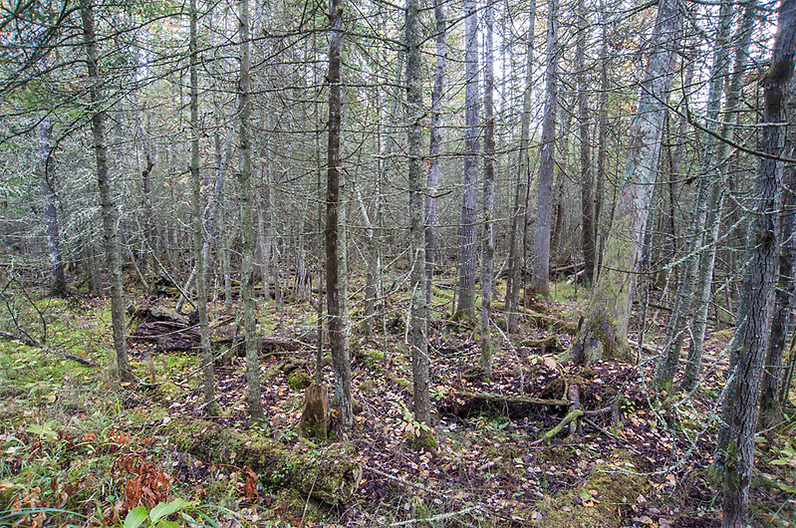 By protecting the shorelines of these islands, the Land Trust is also protecting the waters that flow between them, waters that are home to one of the most productive spawning grounds for smallmouth bass in northern Lake Michigan. The Detroit Harbor Nature Preserve is also an important stopover site for migrating birds and provides breeding habitat for numerous rare bird species including Caspian terns, redhead ducks, American white pelicans, bald eagles, and red-breasted merganser ducks. 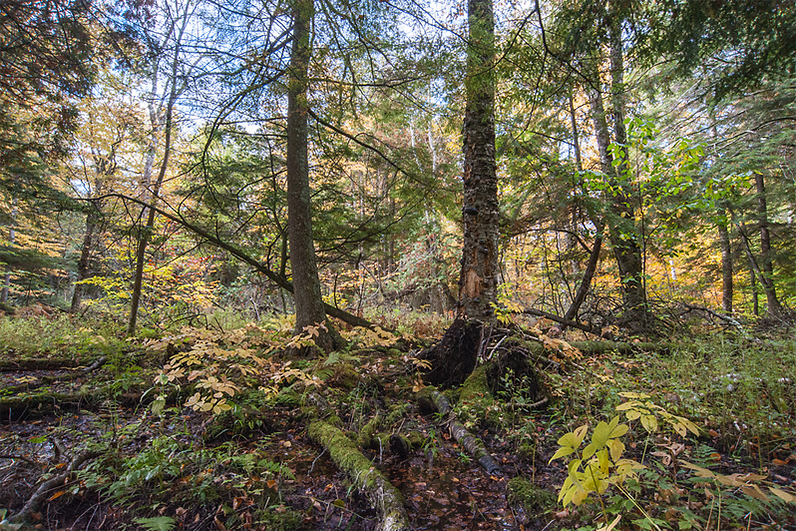 A marked trail on the Washington Island portion of the preserve was once a rustic logging trail and leads into the heart of an old-growth forest where some of Door County’s largest yellow birch can be found. 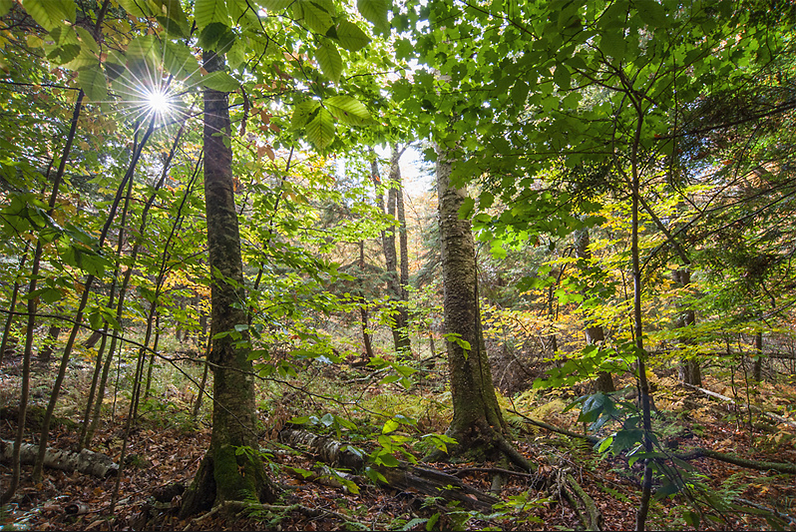 The area is dominated by old-growth hemlock, yellow birch, sugar maple and northern white cedar. The understory contains Canada yew, a declining species threatened by deer browse, and a beautiful “garden” of ostrich and sensitive ferns. 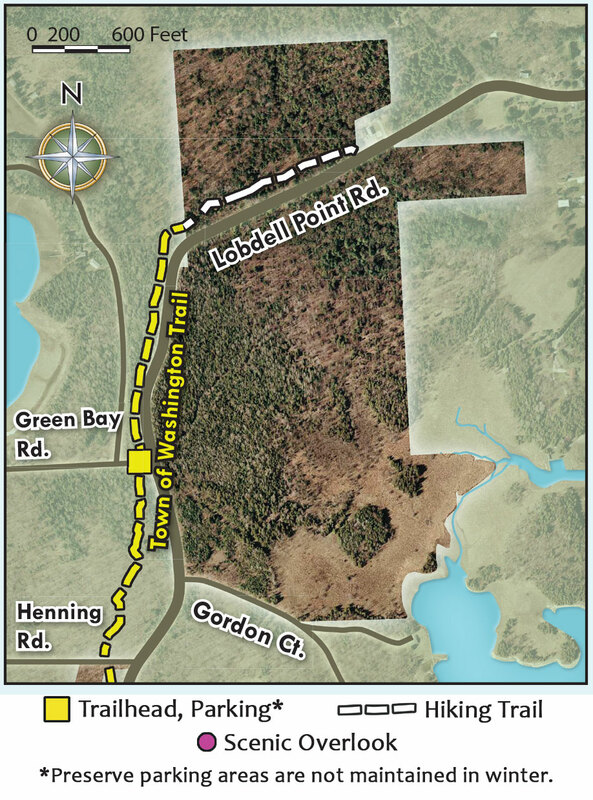 From the ferry dock, take Lobdell Point Road north 1 mile to the intersection of Green Bay Road. 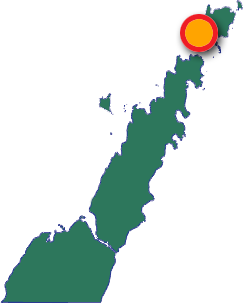 Turn left and park along the side of Green Bay Road. 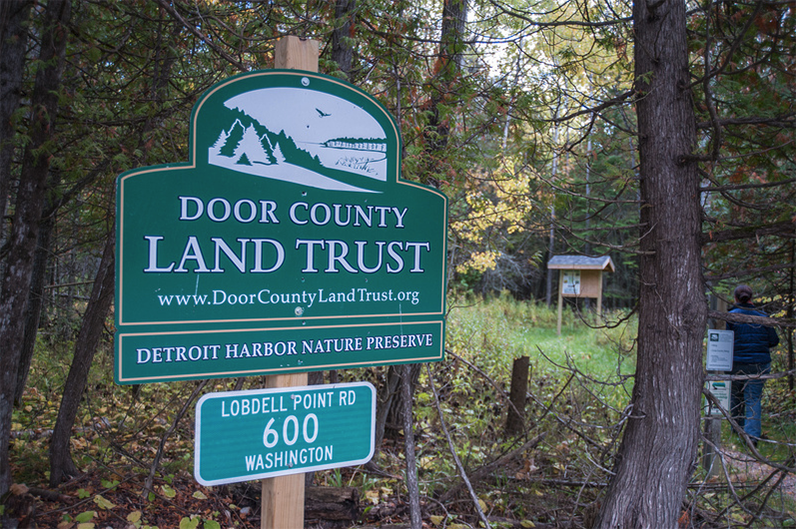 Take Town of Washington trail north to access Detroit Harbor Nature Preserve.